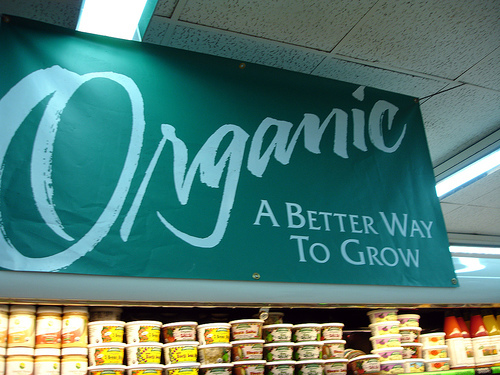 Frugal Fitness: Foods You Must Eat Organically! 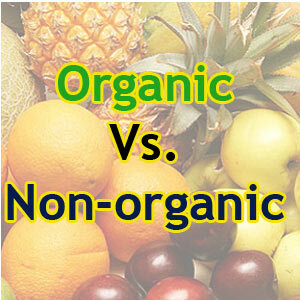 Foods You Must Eat Organically! The growing consensus among scientists is that small doses of pesticides and other chemicals can cause lasting damage to human health, especially during fetal development and early childhood. Scientists now know enough about the long-term consequences of ingesting these powerful chemicals to advise that we minimize our consumption of pesticides. EWG research has found that people who eat five fruits and vegetables a day from the Dirty Dozen list consume an average of 10 pesticides a day. Those who eat from the 15 least contaminated conventionally-grown fruits and vegetables ingest fewer than 2 pesticides daily. The Guide helps consumers make informed choices to lower their dietary pesticide load. EWG analysts have developed the Guide based on data from nearly 96,000 tests for pesticide residues in produce conducted between 2000 and 2008 and collected by the U.S. Department of Agriculture and the U.S. Food and Drug Administration. You can find a detailed description of the criteria EWG used to develop these rankings and the complete list of fruits and vegetables tested at our dedicated website. Celery, peaches, strawberries, apples, blueberries, nectarines, bell peppers, spinach, kale, cherries, potatoes, imported grapes. Onion, avocado, sweet corn, pineapple, mangos, sweet peas, asparagus, kiwi, cabbage, eggplant, cantaloupe, watermelon.